We recently had a client who has implemented an SSL certificate for his website, but he didn’t know how to perform a proper redirection from HTTP to HTTPS, so he asked for our help. 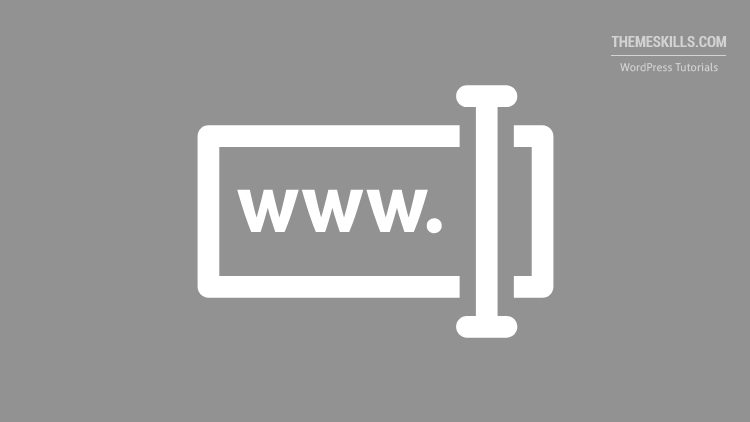 While working on it, we noticed that the Site Address (URL) and WordPress Address (URL), found in General -> Settings, were grayed out, therefore they couldn’t be changed. This usually happens when someone moves a WordPress site, but forgets to delete a couple of lines of code. So, in this article, we’ll show you what file you need to edit in order to be able to change your Site Address and WordPress Address from within the General settings. It’s easy, don’t worry! Update: If you’ve moved from HTTP to HTTPS, and you’re using WordPress MultiSite, check Craig’s comment below. 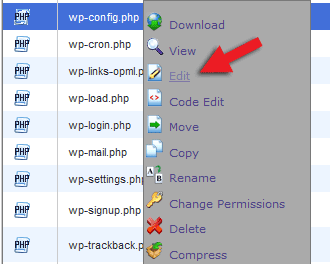 You’ll need to access your WordPress files and edit the wp-config.php file. 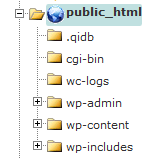 Backup your wp-config.php file in case something goes wrong! Just download it somewhere on your hard drive. You’ll find your site’s URL there, of course, not “example.com”. To quickly find them, just press Ctrl+F (Command+F on Mac) and insert a piece o code (e.g. 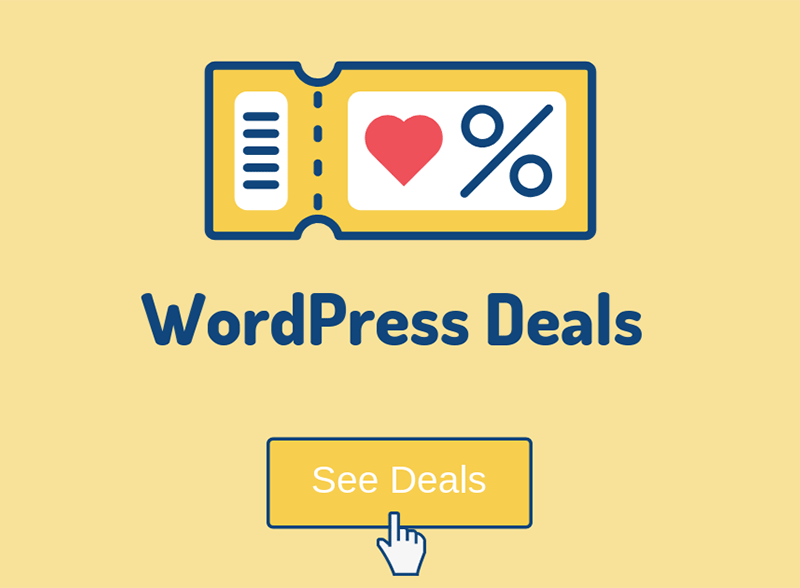 define('WP_HOME)) and hit Enter. That will send you directly to the code. After you delete that code, your Site Address (URL) and WordPress Address (URL) shouldn’t be grayed out anymore, and you can edit them. If the code is not there, check the functions.php file! 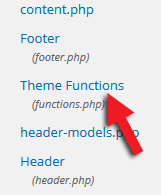 You can edit your functions.php file through cPanel, a third party software, like FileZilla or SmartFTP, or the WordPress Editor. We’ll use cPanel and the Editor for our examples. Backup your functions.php file in case something goes wrong! Save it somewhere on your hard drive. You can always use the Ctrl+F (Command+F on Mac) command to quickly find them, as I mentioned above. 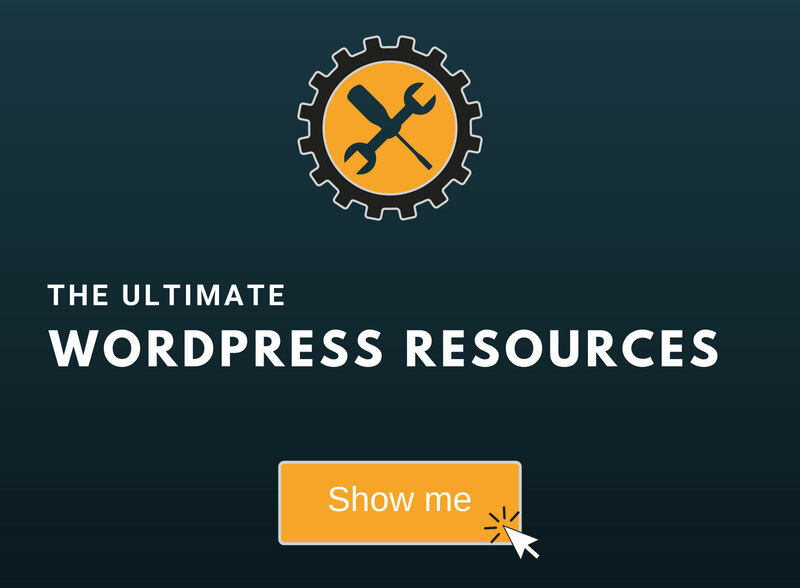 You can find this feature inside your WordPress Dashboard. This feature might be unavailable for security reasons. 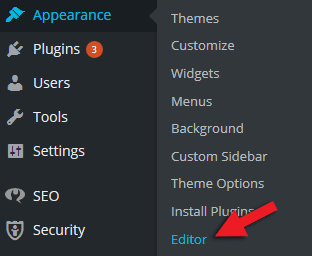 Some security plugins, like iThemes Security, have an option that allows you to disable the File Editor. Be careful when you change your Site Address and/or WordPress Address, because it can affect your website. Also, be careful when you edit those files I’ve mentioned. Don’t forget to back them up! If you’re not sure what you are doing, please ask someone with more experience to help you! Better safe than sorry, no? If you have any thoughts to share with us, or you want to ask us something, please leave a comment! Good tip. After multiple Google searches I found the answer to the greyed out option in WP panel. Thanks for the article. Have moved my site in the past from one host to another (7 years ago) and only recently implemented site-wide SSL. All is working perfectly, but I still have the original problem as outlined here (Home and Site URL are both still http:// rather than https://). I removed the two sets of code precisely as outlined here when I did the move last year and have checked again today – that code is definitely absent from the named php files. Still, my fields are grayed out. The site is under Network Admin installation but all works otherwise perfectly. Is there anything else that could be causing this? Big thanks for your help and for any ideas! This has worked perfectly. However, several of my pages are failing to show at all, probably because of the above change. This means that when you try to access the page (eg. https://examplesite.com/examplepage), it fails to work and just dumps you back to the main page. I’m pretty sure that changing my Site Address to https would resolve this – if only it wasn’t grayed out! Thanks again for any thoughts or ideas, I’m pretty much out of them myself! I hope this is considered useful info for others finding the site in future, rather than simple spamming of the Comments section! I believe I have worked it out, finding the answer on the WP Codex pages (specifically, https://codex.wordpress.org/Changing_The_Site_URL. If you know how to access phpMyAdmin on your host, then you can edit these values directly. 1 .Backup your database and save the copy off-site. 3. Click the link to your Databases. 14. You should be returned to your wp_options table. I backed up my databases locally and gave it a shot, changing both siteurl and home options from http to https. Hello! I’m happy that you worked it out and thanks for the info! I’ll also write a post how to properly move from HTTP to HTTPS. Simply wonderful, you saved my life…! Thank you for the article, was a life saver for me. Thank you! A straightforward explanation. It worked perfectly. 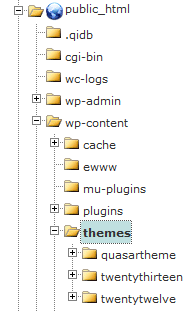 I found “define(‘WP_HOME’,’http://example.com’); define(‘WP_SITEURL’,’http://example.com’);” lines on wp-config.php file, so I deleted, but I can’t still change the wordpress address. I checked functions.php file, but I coudn’t find those line. I’m having the same problem. The update_options lines are nowhere to be found in the functions.php file. I’m using Ocean WP theme. I have looked tirelessly for a solution to this problem, and finally I stumbled across your site! Thank you so much! Thanks for this post! Saved me some heartache. Worked like a charm. Hi, i tried the wp-config.php process and it seems not to work, please what should i do, has anyone done it properly? Hello! Looked into your functions.php too? If yes, then the only thing I can think of are your plugins. Disable them and see if the issue goes away. Craig V’s suggestion saved me having to hunt around for the database table to edit. I hadn’t scrolled down on the Codex page to see the instructions! Thank you. Awesome! Happy to see you managed to sort it out! Only use update_option once. After delete this code. If not, each visit will create an update query.